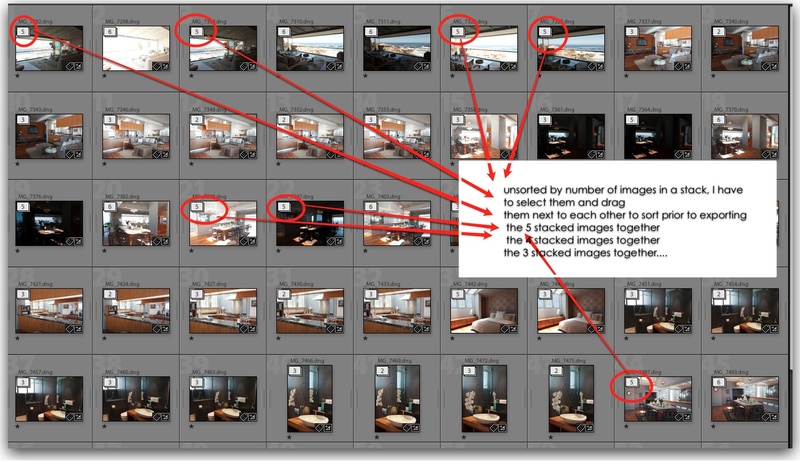 I give up, how can I use 'Number of photos in stack" meta data in the filter or smart collection criteria? I'm running LR 4.4 but do not see any such metadata field in the metadata filter. Would appreciate your help locating this. 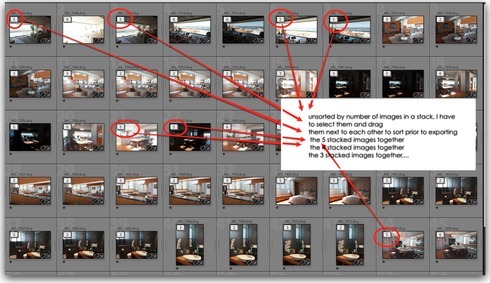 DevMeta supports "Number of Photos in Stack" (and "Stack Position").